Ask your employer to hold a “Casual Day” fundraiser – employees donate to dress casual on a designated day. Already have a Casual Day? 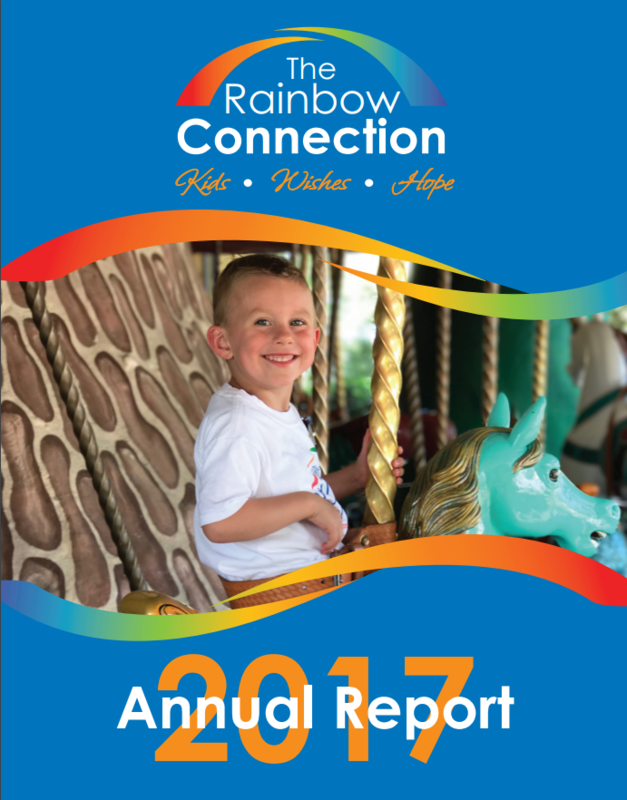 Suggest a company pot luck, bake sale or BBQ to benefit The Rainbow Connection. 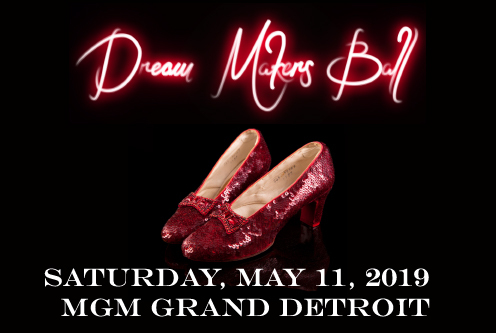 Contact Brenda Moore at bmoore@rainbowconnection.org or (248) 601-9474 for more information. Many companies offer matching gifts to encourage employees to contribute to their favorite charities.Ask your Personnel / Human Resource Department if your company participates in a Matching Fund Program to increase your impact in making dreams come true! Payroll deduction allows you to spread your pledge over the course of a year, in smaller, more financially manageable amounts to be deducted from your paycheck.